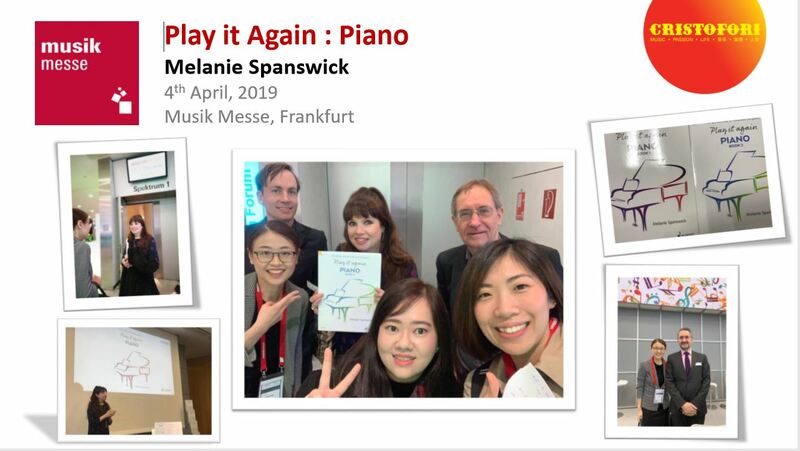 This weekend Pianist magazine and Schott Music are holding a competition which takes place on Pianist’s social media sites. 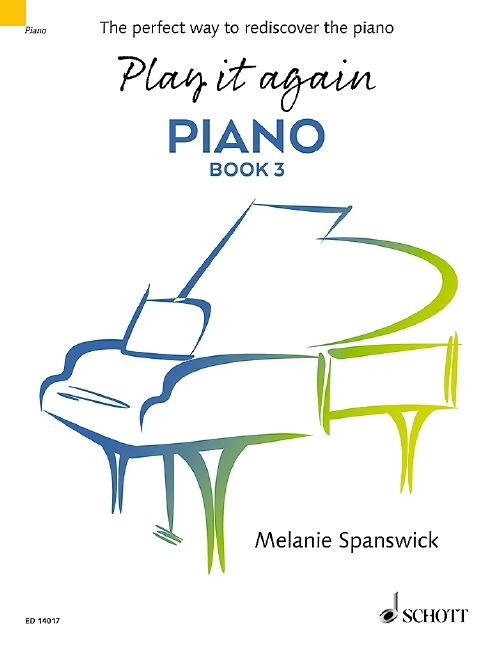 One of five copies of Play it again: PIANO Book 3 are available for five winners. You can enter and find out more about this competition by clicking here. And you can find out more about the whole Play it again series, here. 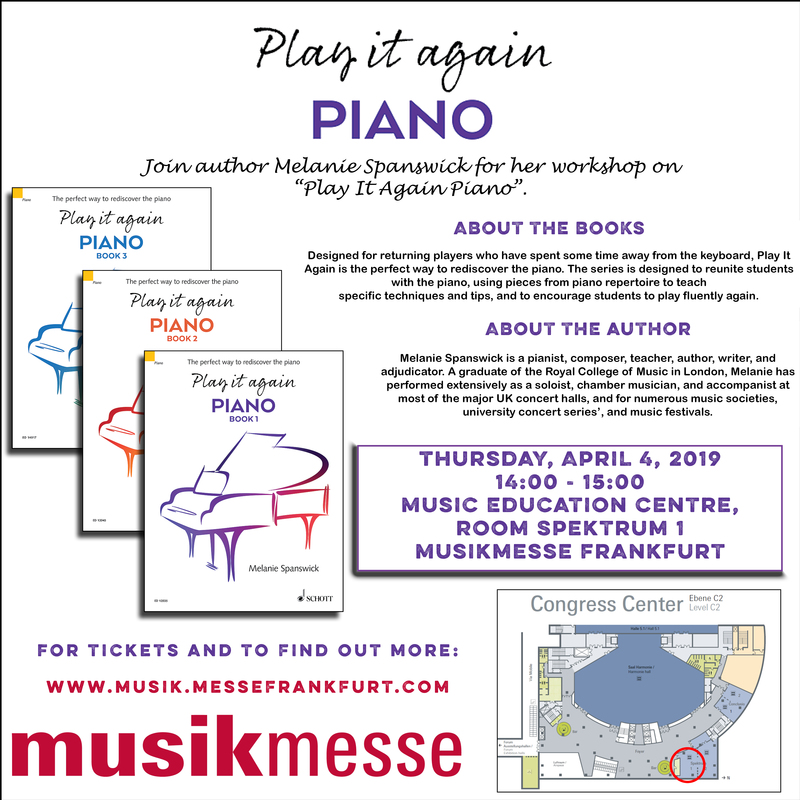 For regular piano updates subscribe to Pianist’s newsletter, which consists of more practice tips and piano information, here. Good luck! I’d like to wish you and your family a very Happy Easter weekend.